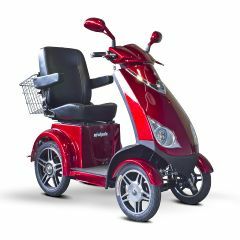 AllegroMedical.com presents The EW-72 4-Wheel Mobility Scooter. The EW-72 is the first high performance scooter capable of reaching speeds up to 15 mph. This 4 wheel scooter has a maximum rider weight capacity of 500lbs. This scooter is powered by a 700 watt hub motor and 48 volt 20 ah batteries. The EW-72 is shipped fully assembled it also has a 3 year warranty. Hit Play For More Information! Includes residential curbside delivery ONLY. White glove service available for $150. Please add special service to cart upon checkout under Allegro ID 572422. White glove service includes bringing package into home, unpacking, setting up, and removing debris. Check Out How Your Scooter Ships to you! 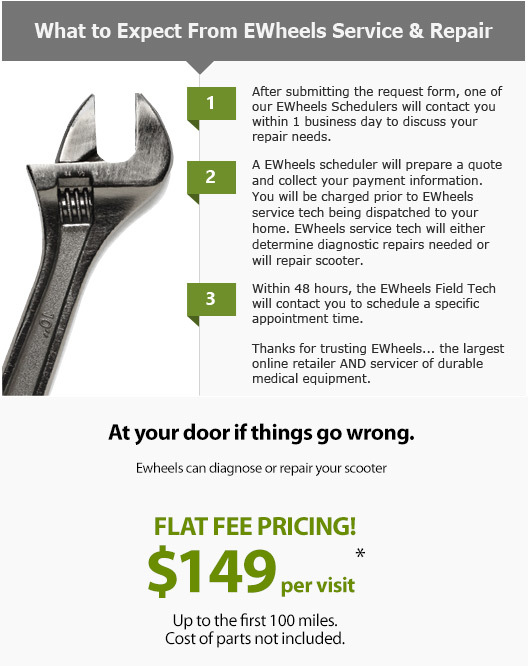 Where is the vehicle identification number located on an EW-72 scooter?